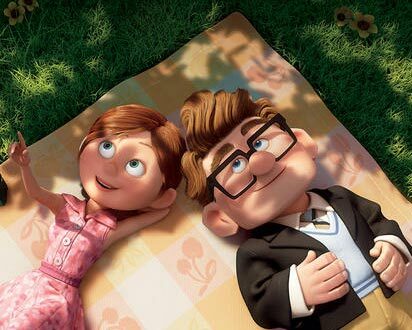 Dave and I watched the Disney/ Pixar movie UP last night. I know, I need to get with the program. That movie was so 2009. We wanted to watch something uplifting, something that would make us laugh and also something that wasn't too deep. Yeah right. For those who have watched the movie, you know what I am talking about. Now don't get me wrong, I really liked the movie, but you know how Disney is....always tugging on our heart strings, the bastards. Within the first 20 minutes of the movie I was fighting back tears. So much for laughing! How sad that their lives passed them by. 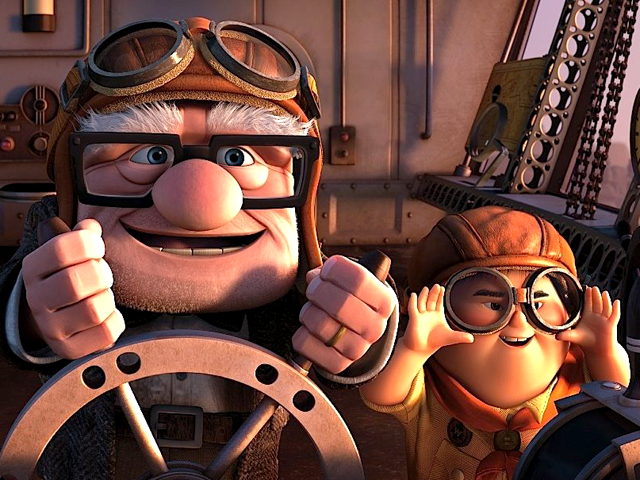 That they never filled their life with adventure. This is what I was thinking, and what we are led to think. But then Carl does go on his adventure. For his Ellie. And you think that this is great! He is finally living life, getting out there, breathing!  And the adventure is hard. But he is doing it for his Ellie, and finally living out the dream that she never got around to living. I was so happy for him, but at the same time, I was feeling a little low because a lot of the time I feel as if my life is just passing me by. That I don't experience enough adventure. That one day when I am old and welcoming death, I will look back on the many years and be sad and disappointed that I didn't do this, and I never saw that. 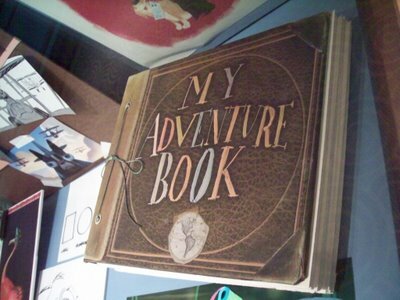 I never had my own adventure book. 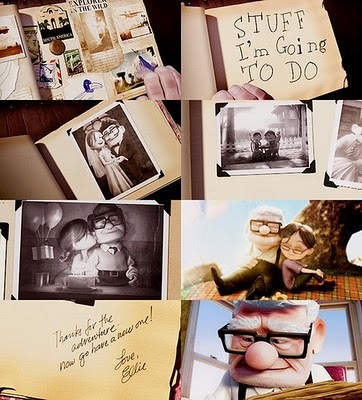 But then Carl opens his wife's book, and he see's that she has placed pictures and mementos of her own adventure in the 'Stuff I Am Going To Do' section. And her adventure was their life together. She saw everyday with her husband to be a new and exciting experience, and I think that this is sometimes what we forget to realize. Life in itself is an adventure, and everyday we should wake up and see it as a new experience, a new day to fill with love and laughter. Let's all try to have a little more adventure in our lives, even if that is just looking out the window and realizing how beautiful this world we live in really is. Let's smile at each other more, and take a little more time to hear the birds sing, and watch the bees work. Walk slower, and enjoy the taste of your food. Remember what it felt like to fall in love, and do it all over again. Because everyday is a new adventure.